Nothing is more detestable in GOD's sight than pride on the part of creatures who have absolutely nothing to be proud of. As he sought to exalt himself, he was cast out of heaven. and exposed you to the curious gaze of kings. 18 You defiled your sanctuaries with your many sins and your dishonest trade. So I brought fire out from within you, and it consumed you. in the sight of all who were watching." 19 “Upon hearing this, Daniel (also known as Belteshazzar) was overcome for a time, frightened by the meaning of the dream. 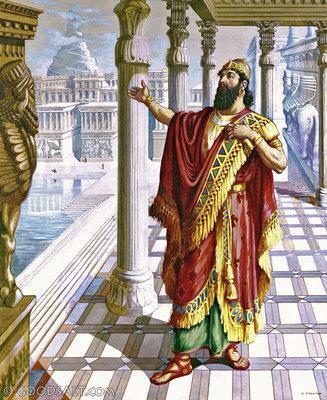 Then the king said to him, ‘Belteshazzar, don’t be alarmed by the dream and what it means.’“Belteshazzar replied, ‘I wish the events foreshadowed in this dream would happen to your enemies, my lord, and not to you! 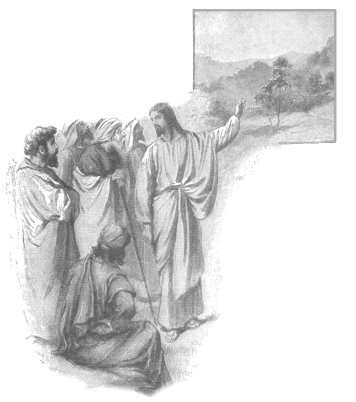 20 The tree you saw was growing very tall and strong, reaching high into the heavens for all the world to see. 21 It had fresh green leaves and was loaded with fruit for all to eat. Wild animals lived in its shade, and birds nested in its branches. 22 That tree, Your Majesty, is you. For you have grown strong and great; your greatness reaches up to heaven, and your rule to the ends of the earth. 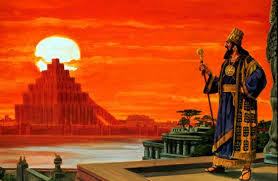 34 “After this time had passed, I, Nebuchadnezzar, looked up to heaven. My sanity returned, and I praised and worshiped the Most High and honored the one who lives forever. His rule is everlasting, and his kingdom is eternal. "And then he added, “It is what comes from inside that defiles you. 22 adultery, greed, wickedness, deceit, lustful desires, envy, slander, pride, and foolishness. When pride strips us of honor...then comes "shame". Genesis 3.7 " At that moment their eyes were opened, and they suddenly felt shame at their nakedness. So they sewed fig leaves together to cover themselves." Genesis 2.25 "Now the man and his wife were both naked, but they felt no shame." Numbers 12.2 "They said, “Has the Lord spoken only through Moses? Hasn’t he spoken through us, too?” But the Lord heard them." v10 "As the cloud moved from above the Tabernacle, there stood Miriam, her skin as white as snow from leprosy. 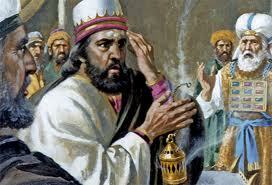 When Aaron saw what had happened to her..."
19 Uzziah, who was holding an incense burner, became furious. But as he was standing there raging at the priests before the incense altar in the Lord’s Temple, leprosy suddenly broke out on his forehead. 20 When Azariah the high priest and all the other priests saw the leprosy, they rushed him out. And the king himself was eager to get out because the Lord had struck him. 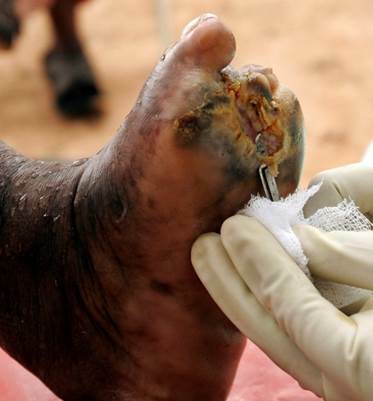 21 So King Uzziah had leprosy until the day he died. He lived in isolation in a separate house, for he was excluded from the Temple of the Lord. 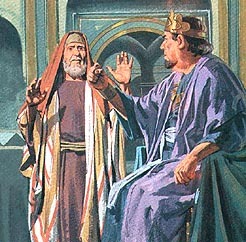 His son Jotham was put in charge of the royal palace, and he governed the people of the land." Esther 5.11 "and boasted to them about his great wealth and his many children. He bragged about the honors the king had given him and how he had been promoted over all the other nobles and officials." 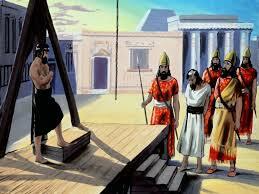 7.10 "So they impaled Haman on the pole he had set up for Mordecai, and the king’s anger subsided." 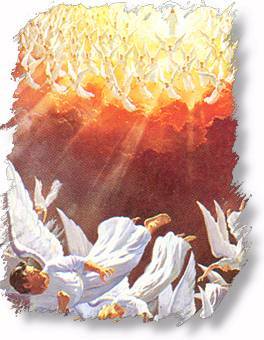 23 Instantly, an angel of the Lord struck Herod with a sickness, because he accepted the people’s worship instead of giving the glory to God. So he was consumed with worms and died." 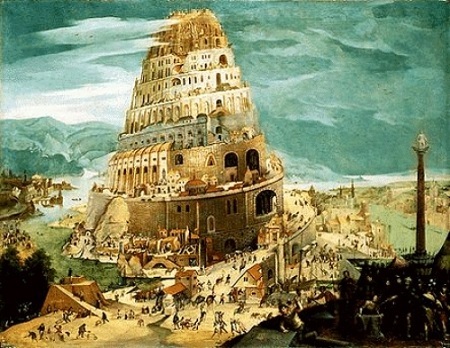 Isaiah 2.17 "Human pride will be humbled, and human arrogance will be brought down. Only the Lord will be exalted on that day of judgment"
Humility is knowing what GOD has done for us, that we could not, nor cannot do!